We’re proud to offer one of the most simple and versatile gardening containers that can be used virtually anywhere. Gardeners nationwide have grown vegetables, fruits, herbs, and flowers safely and abundantly on concrete, decks, and patios; in backyards, front yards, or in fields and tunnels. 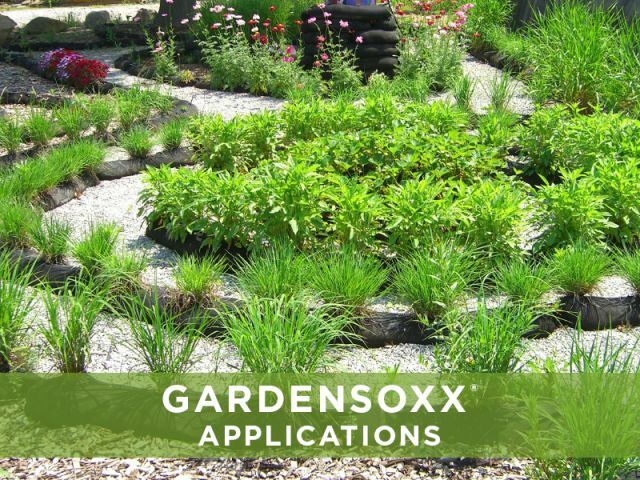 GardenSoxx® are perfect for urban farms, commercial agriculture, backyards, or community & school gardens. 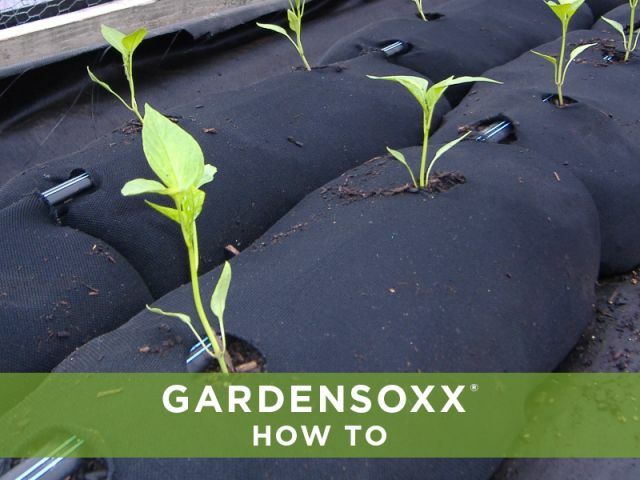 GardenSoxx is an efficient growing system designed for optimal growing conditions. It is a three dimensional tubular device made of Filtrexx® Mesh™ and filled with Filtrexx® GrowingMedia™ used as a gardening container that is simple to use, delivers higher yields and is weed free. 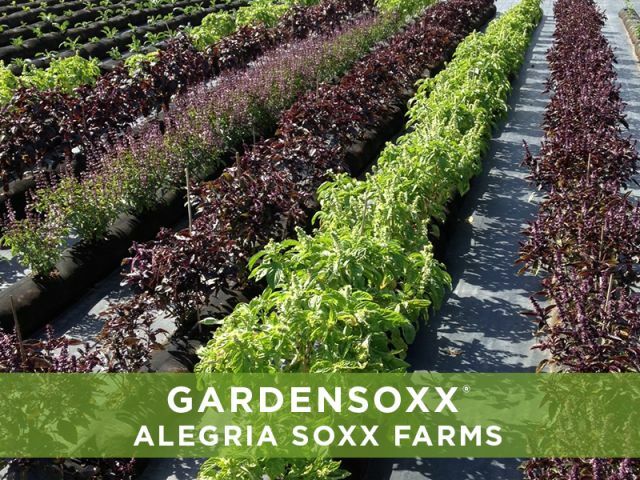 GardenSoxx are currently available for wholesale purchasing only for farms, landscapers, and retailers. Contact our team and let us collaborate on your next farm & garden application. GardenSoxx is the next-generation of modern gardening. Our system allows you to grow produce, herbs, flowers and gardens virtually anywhere. 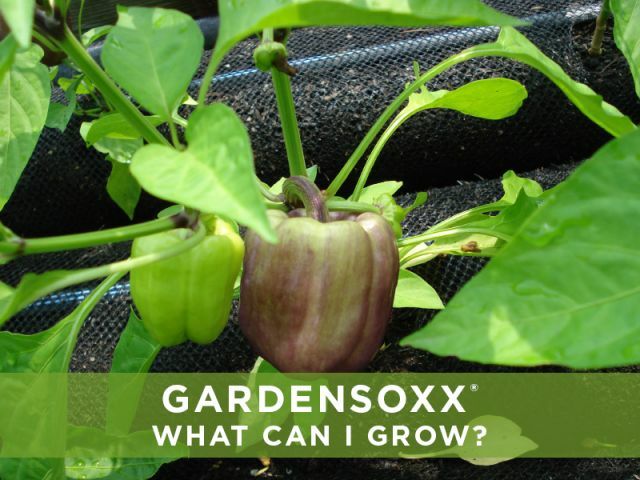 We have tested GardenSoxx with over 300 varieties of fruits, vegetables, herbs and more. Discover plants that are proven to succeed. 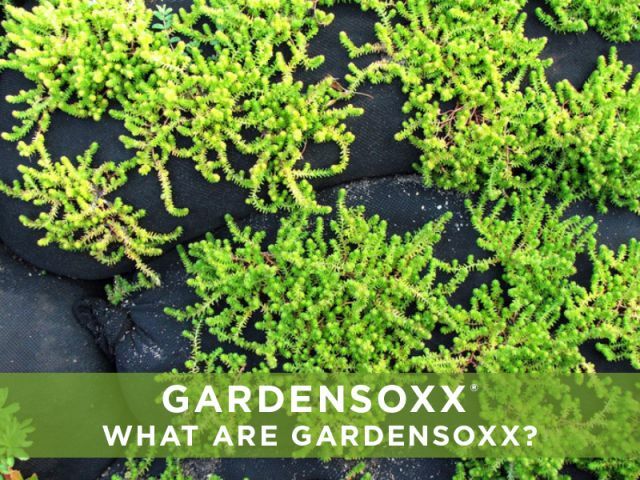 GardenSoxx can be applied to a wide range of applications from small scale backyard gardens to commercial agriculture growing. Unlike conventional gardening, Filtrexx GardenSoxx mesh kits require little prep work and are easy to install. Simply fill, plant and irrigate. View our step-by-step guide to get started. 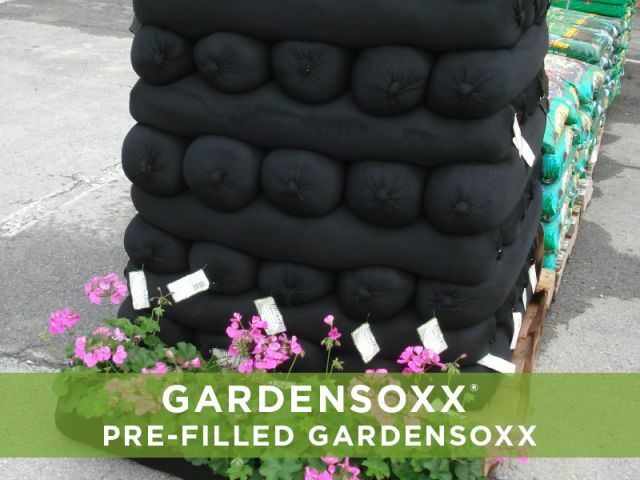 For retailers, landscapers, and commercial growers, GardenSoxx are available pre-filled on pallets, made with a locally-sourced, composted Filtrexx® GrowingMedia™. Contact us today for more information.